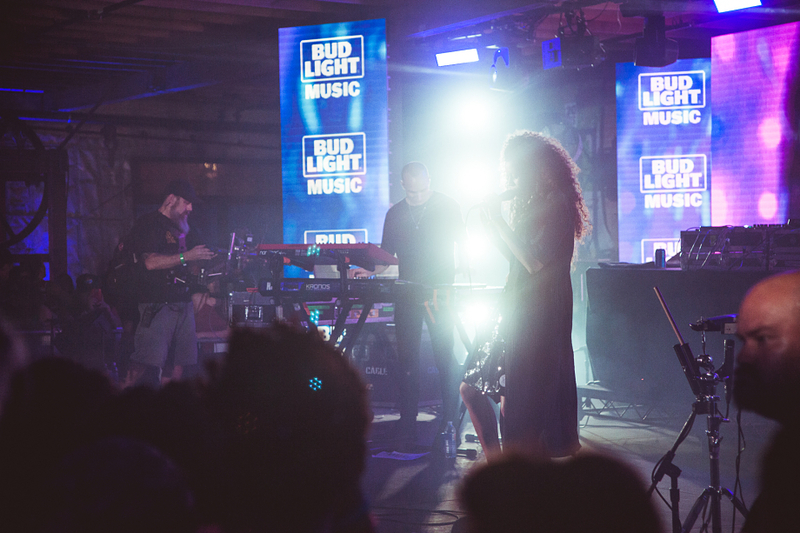 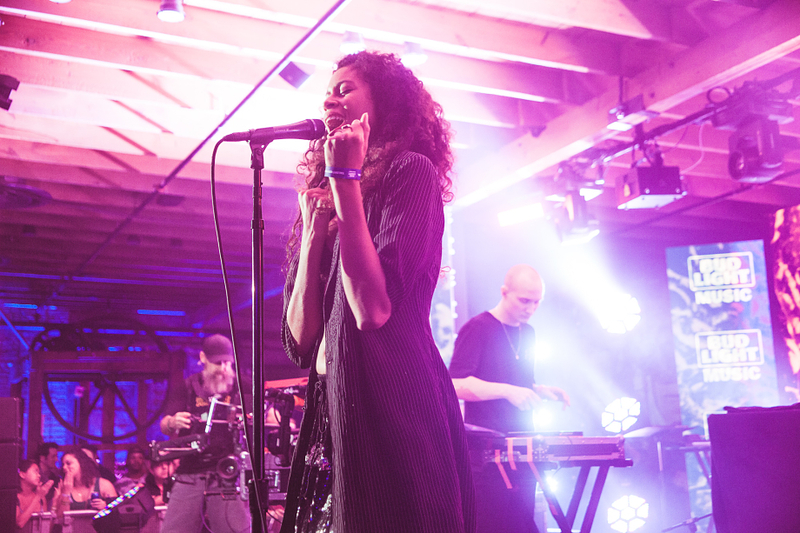 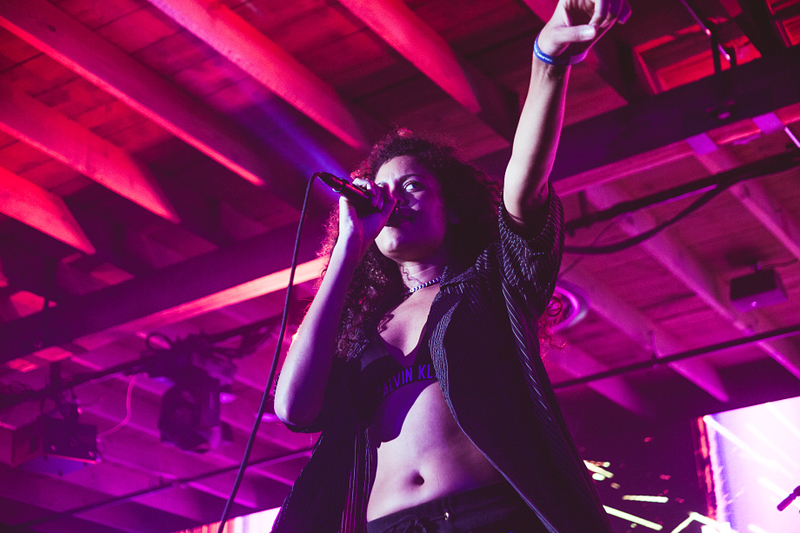 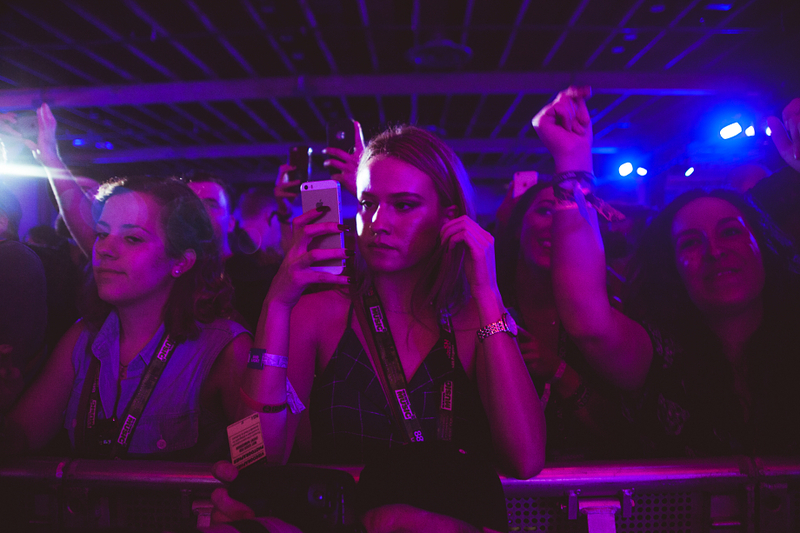 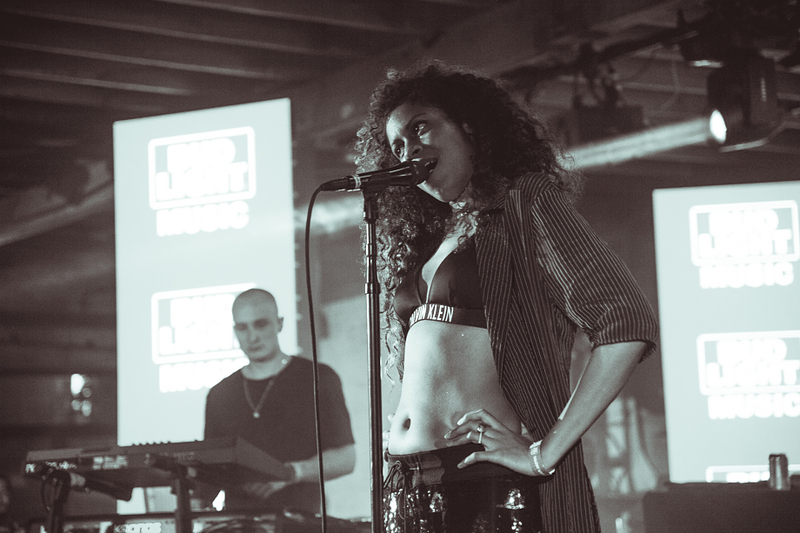 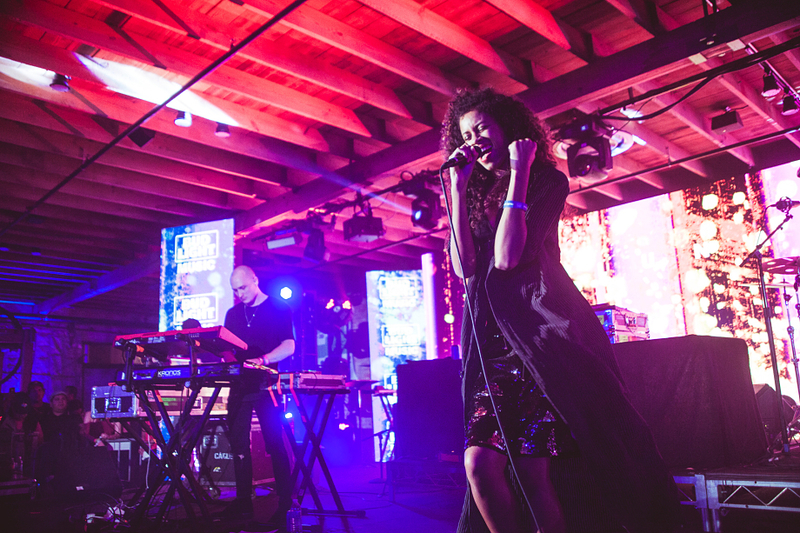 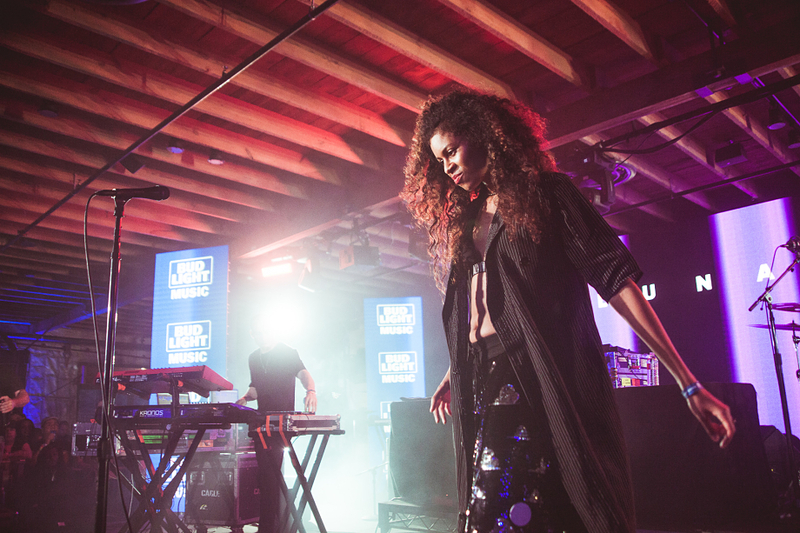 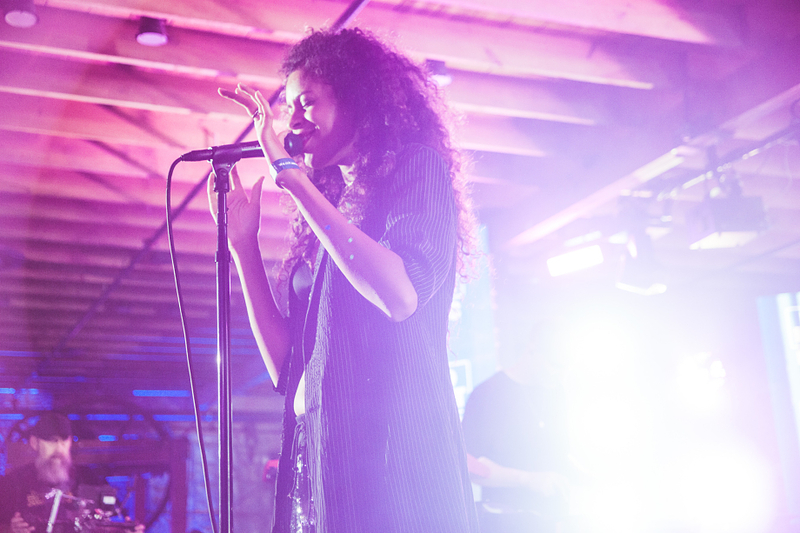 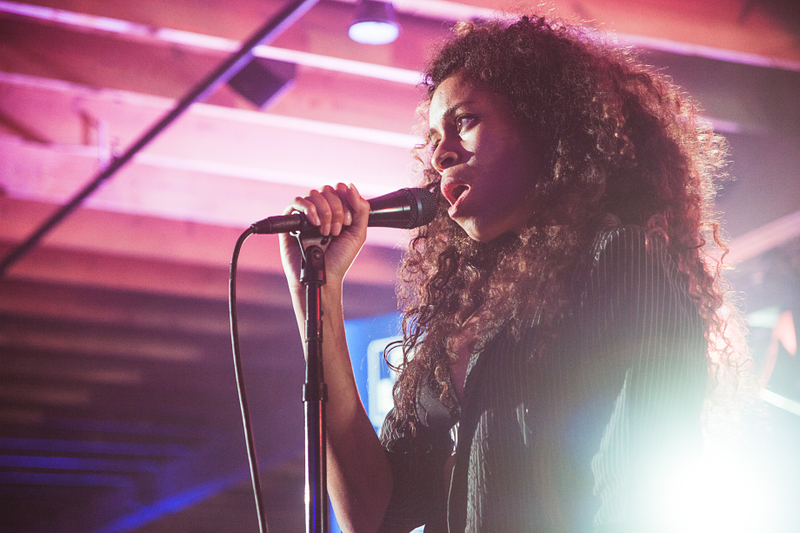 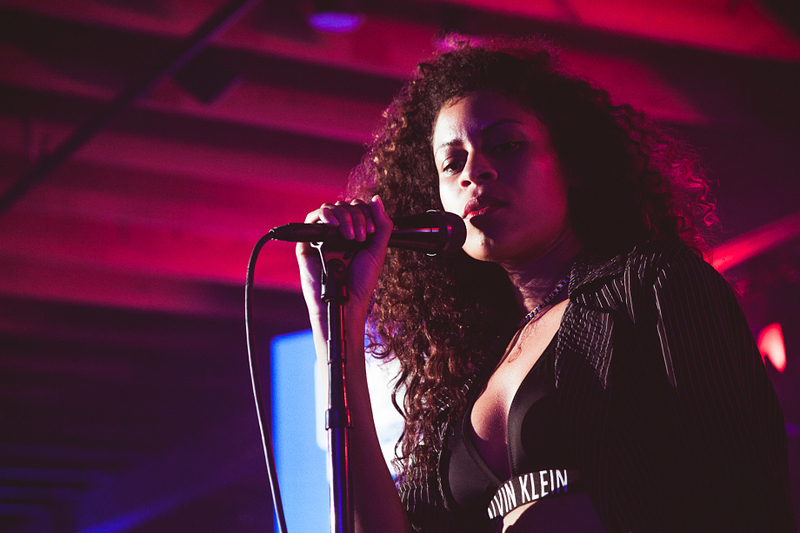 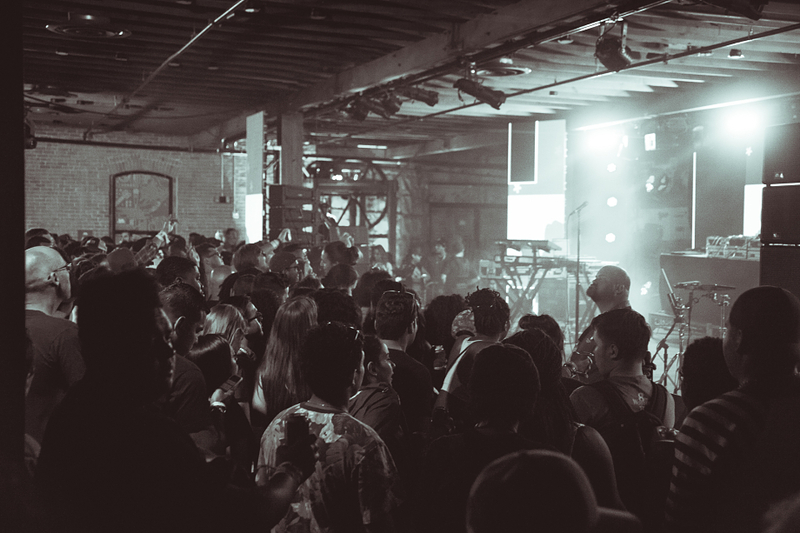 London’s ALUNAGEORGE have been fairly busy with SoulCycle classes and digital Minecraft concerts, but as their recent trip to SXSW showed, they’re just focused on having a massive year. 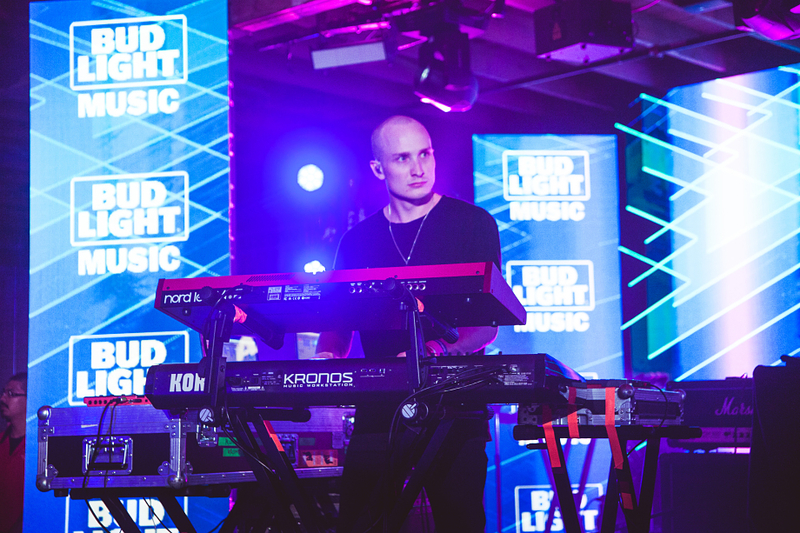 The duo played the Bud Light Factory (aka Brazos Hall) on Thursday night (March 17th) and their gig supported that goal as they cruised through a magnetic setlist that featured “To Ü“, “White Noise”, “Automatic”, and their irresistible Popcaan collab “I’m In Control”. 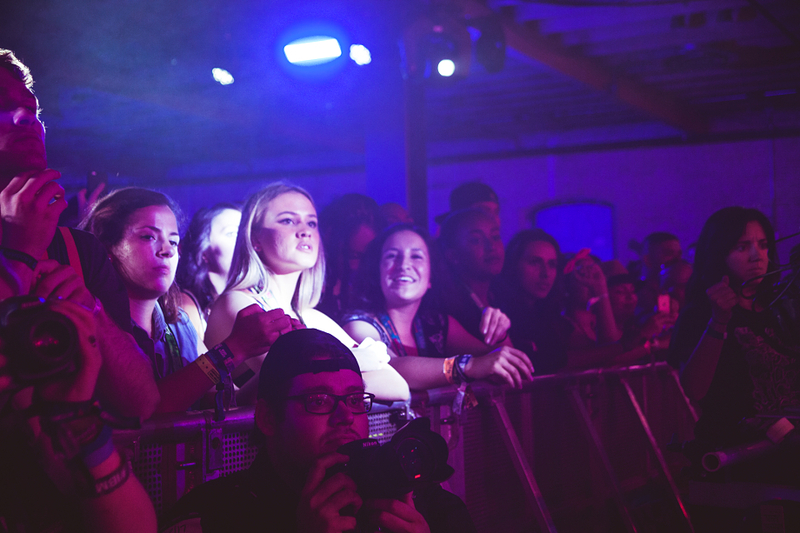 Photographer Seita Goto was on hand to grab a couple of stills so check out his photo gallery above.